 Red Pennant will rigorously check and ensure that your communications are as compliant as possible with the applicable rules and guidelines for disclosure of the exchange on which the company is listed (TSX, TSX-V, NYSE, LSE, JSE or ASE), as well as the applicable Standards of Disclosure for Mineral Projects. For instance, the TSX and NI 43-101 have more than 40 categories of rules that apply to, or have implications for, company communications on the TSX. It should not be necessary that those rules are top of mind for a company owner or operator. Red Pennant will deal with these complexities so that you don’t have to. DID YOU KNOW – WHAT ARE THE SOCIAL MEDIA GUIDELINES OF THE AIM? Basically, the rules for disclosure on the AIM remain the same, only the mediums (media) differ. Using a medium like Twitter, with limited number of characters per tweet, makes it much more difficult to present information fairly and meaningfully, so special care has to be taken with that. Mining is a global business often requiring communications amongst people who do not share a common language like English. While daily, in-house communications can be managed without formal translation, technical, written documentation does require formal translation. Do you know how to select and manage a translation agency – or the often subtle differences between the Portuguese or Spanish versions of standard Mining terms? If you don’t – Red Pennant does, it’s our business. “You get what you pay for” in translation services. The higher qualified a translator, the more expensive their services, and the smaller the chances of potentially damaging errors. However, it is not advisable for professionals to use a “less formal” option for translation of technical documents such as Google Translate or a bilingual “friend of the family”. That is a route that can lead to disaster. DID YOU KNOW – WHAT ARE THE TRANSLATION RULES OF THE TSX? TSX requires a person or company to file communication documents under this Instrument in French or in English, in Canada, but if a company is reporting in Québec, or has shareholders in Quebec these documents must be in French, English optional. Since technical translation requires specialization and a high level of competency, a certificate of accuracy of translation must be filed with the document. Companies cannot make use of informal or unaccredited translators or agencies, and to verify accuracy, the system of reverse translation for double-checking must be managed. The same goes for countries where shareholders of the company are located but where English is not the Lingua Franca. That is why multi-national companies have their sites and documents in multiple languages; like Tetra Tech (English, Spanish, Portuguese and French), Barrick (Spanish), Anglo American (Mandarin, Portuguese, Spanish) and Amec-Foster Wheeler (French, Spanish). Not only does the text of the website have to be translated, but also all the documents that reside on the website.